HVAC System Odors - What Do They Mean? 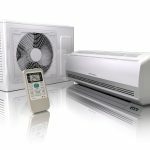 HVAC System Odors – What Do They Mean? 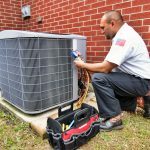 Home » Helpful Hints » HVAC System Odors – What Do They Mean? For some of us it is most likely the first time of the season we are turning on the heat. Your furnace may be working fine and heat is flowing around the home, but is there an odor looming in the air? Not all HVAC system odors may be a cause of concern, but they could be sign of foreseeable trouble. Let’s take a look at those funny smells and determine which is alarming. When the home is beginning to have a wet and damp feeling in the air, it may be coming from the furnace filter. If weather conditions have been too humid, moisture can create mold on the filter itself. To correct a musty odor in your home, the simple solution is to change the filter. Dust appears everywhere in the home, don’t think furnaces are any different. When a unit has not been in use all summer, the dust will settle around and inside the furnace. When it builds around the burner, the dust will burn when the furnace begins to heat up. Burning dust create an odor and will leave behind particles that create build-up. 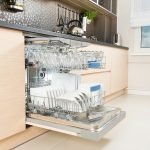 This build-up can lead to further damage of internal parts, but regular cleaning can prevent burning dust. Oil may have come in handy for the Tin Man in the Wizard of Oz, but you won’t want to have an oil smell in your home. At first it could be a simple issue of a clogged up air filter that needs changing. The filter becomes clogged when too much dirt, dust, and air pollutants are venting through. After you have changed the filter and an oil smell remains, a red flag should be raised. This could mean that your furnace is leaking. 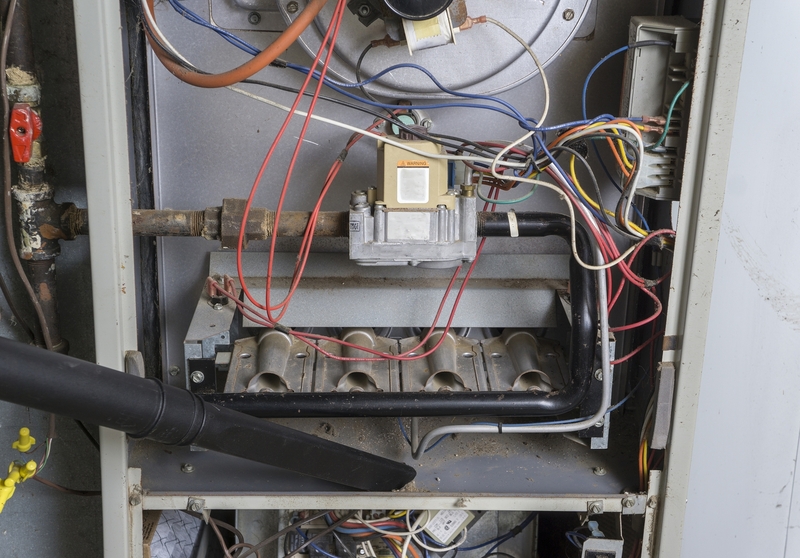 Leaking furnaces are dangerous, and must be shut off immediately. When the furnace has been turned off, the next step is calling a professional. There doesn’t need to be a visible fire in order for you to smell smoke. This could be due to the chimney shooting smoke back into the home instead of venting it outside. There could be a blockage in the system or it can naturally be clogged. 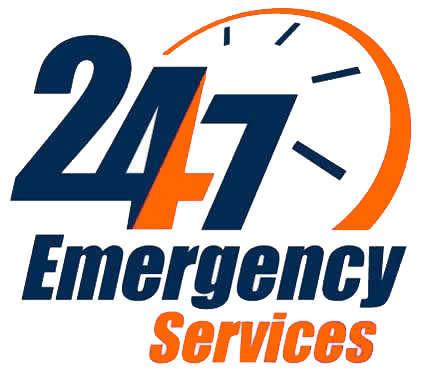 Contact a professional heating and cooling professional to inspect and clean out the system. Depending on the furnace you have, it can smell like either metal or plastic. This could indicate that the wires are beginning to melt, the motors have burnt out, or a part of the system has malfunctioned. The smells aren’t always calls of concern with the actual furnace, because sometimes there can be something in your air ducts. If something like a plastic pen falls into a vent and remains there being heated, it will create a burning plastic smells. 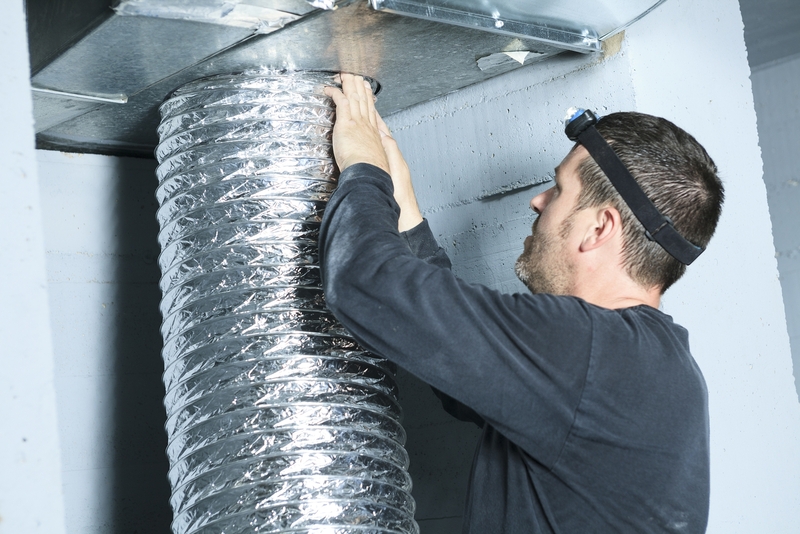 An HVAC company will able to check the equipment and your air ducts. For homes with natural gas, the rotten-egg smell can indicate a leak somewhere in the heating system. 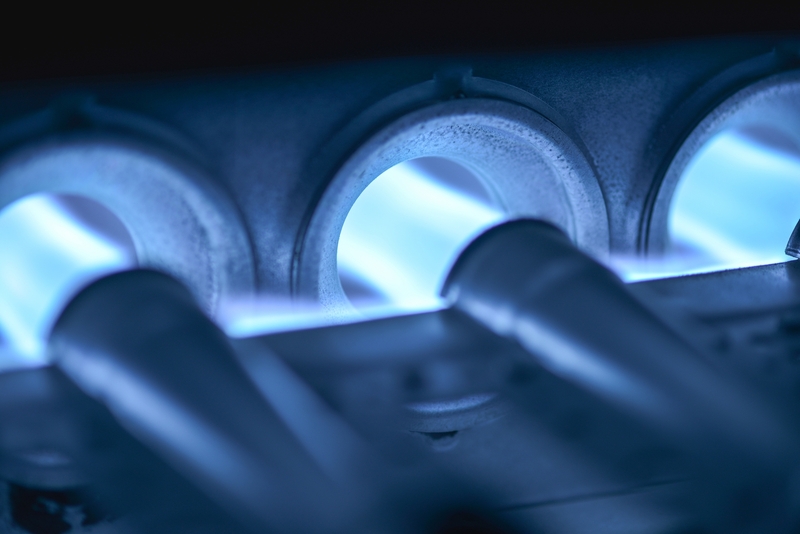 Natural gas is odorless, but it is a combination of other gases that are not. This leak can be dangerous and you should contact a professional after turning off the heating furnace. As South Jersey is about to enter the winter months, it is the ideal time to test your heating system. We’ve covered a couple of a common smells that can indicate easy corrections and necessitate professional help. 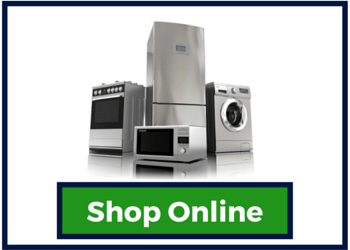 Stay ahead of the cold this season with Jersey Coast Appliance. 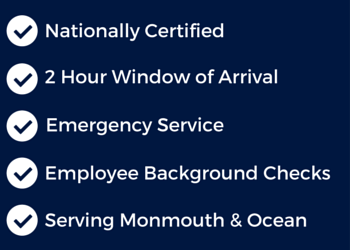 Our maintenance checklist covers the following issues and will prevent those annoying smells.